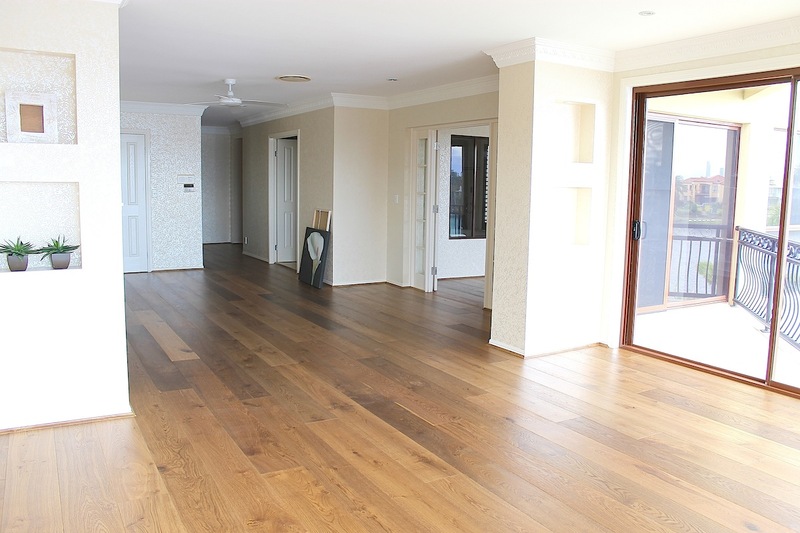 Floors are without a doubt the most exposed surface from inside a house to wear and tear. It’s the place where you literally put your feet on every day and thus it is important what type of surface it is and how well can it stand the test of time. A lot of people hesitate to invest a lot of money into their floors because it is widely but wrongly considered that floors are not important. For a better understanding of how important a floor is to your home imagine that you wouldn’t have floor at all in your house and instead you would only have the concrete beneath it. How ugly would that look? Engineered wooden flooring, if chosen properly and with a touch of class can transform you home into a welcoming environment, one that you would be happy to return to everyday after a hard day’s work. Underlining the above, “if chosen properly” because deciding a pick from the hundreds of flooring options can be a daunting task. It is crucial to choose the right flooring from the outset to avoid replacing in a few years because it detracted from the house. You will need professional advice and even through your wishes must be met because it is your home in the end and you will live there every day, it is recommended that you take note of the expert’s advice. You will probably end up saving money by getting a quality engineered wooden flooring installed instead of some rip of surface that will scratch at the first chair pulling. First and foremost make sure to clearly define the function of each room. Each room needs to have flooring installed according to its purpose. For instance, engineered wooden flooring is best recommended in the living room and for obvious reasons needs to be avoided in the bathroom due to the moisture that will cause the floor to warp in time. Next consider the traffic of the room. Will there be high traffic (in front of the main door entrance) or low traffic (bedroom)? For high traffic areas choose a durable option that will resist to scratches and will be easy to maintain and for low traffic areas chose something that will suit your tastes because you don’t need durable floor there. Before you decide why not take the extra step and request for a sample to be brought to your home and see how it will look on the spot before paying the money. You’ll probably reduce the chances of regretting later. Decide whether you’ll install the floor yourself or will let a professional take care of this task. My advice is, if you don’t mind paying a bit of extra money, let the expert do the job. We all like to think that we are good at everything but in fact it’s always better to let someone do a job that he’s making a living out of, because he will definitely do it better whether we like it or not. 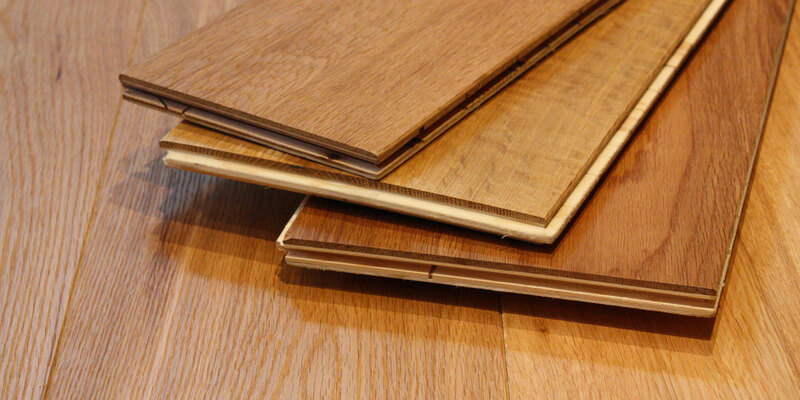 For those looking for cheaper option laminate floors are always an option but remember they are not as durable as solid wood flooring and they main not be easier to maintain easier. Engineered wood flooring is a long term option that your grandsons will be able to enjoy, that is if you are ready to go the extra mile.